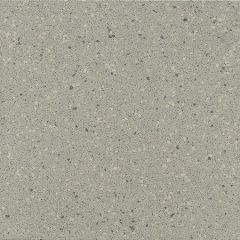 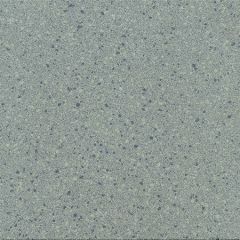 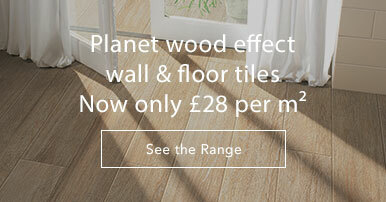 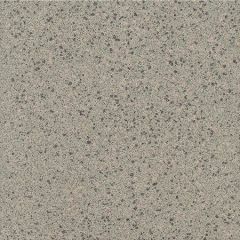 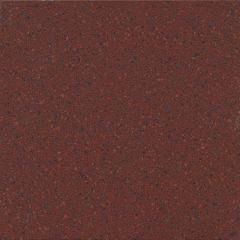 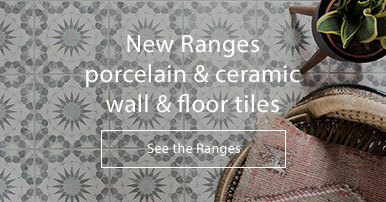 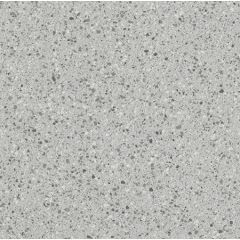 Casalgrande's Granito 3 collection is a modern range of stone effect, speckled porcelain tiles. 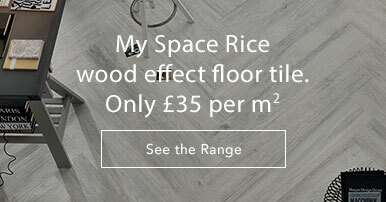 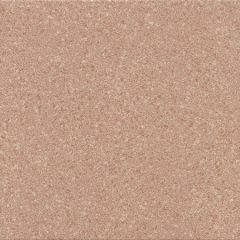 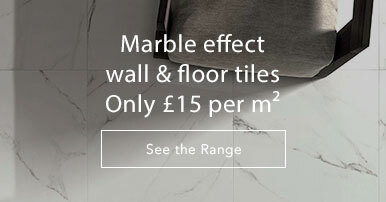 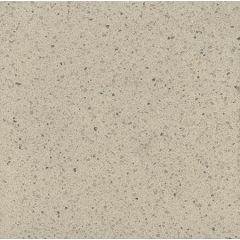 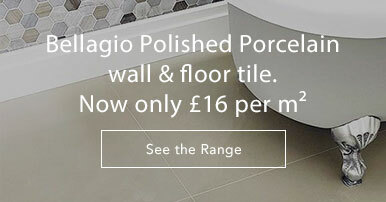 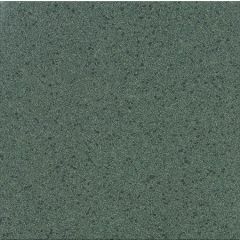 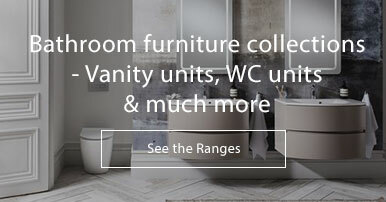 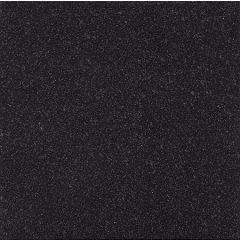 Available in 10 colours and three sizes, the Granito 3 tiles are perfect for someone seeking to create a versatile yet still contemporary look. 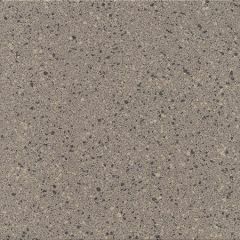 Please see Casalgrande's Granito 3 webpage for full details.